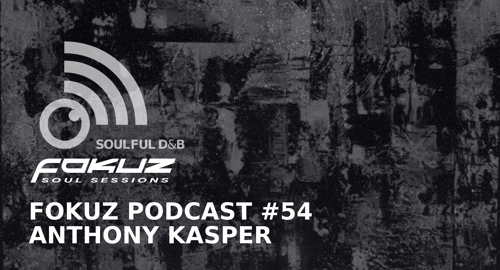 Kasper is back on hosting and mix duties for the 54th Fokuz Podcast. Lots of exclusive new music and timesless beats inside this mix, as Kasper takes things across all styes drum & bass. Scott Allen & Critical Event - Brighter Days EP is out now!